Meadowhead Junior School in Blackburn has achieved the Inclusive School Award. Meadowhead Community Junior School is situated in Blackburn. It is a large three form entry junior school with 254 pupils aged 7 – 11. The mission statement ‘High Aspirations, Bright Futures’ succinctly summarises their inspirational goal for their pupils. The school is on an upward journey of improvement and committed to ensuring the best outcomes for pupils. Significant strengths I noted included the overall ethos, the knowledge of staff regarding supporting pupils with Social, Emotional and Mental Health Difficulties (SEMHD), transition, the mentoring of pupils, positive playtimes, the provision of enriched learning experiences, sports and outdoor learning. There is a great deal of pride in the high-quality learning environment the school has worked hard to provide. The impressive and well-stocked library fosters a love of reading and the general learning environment is one of purpose and celebration. 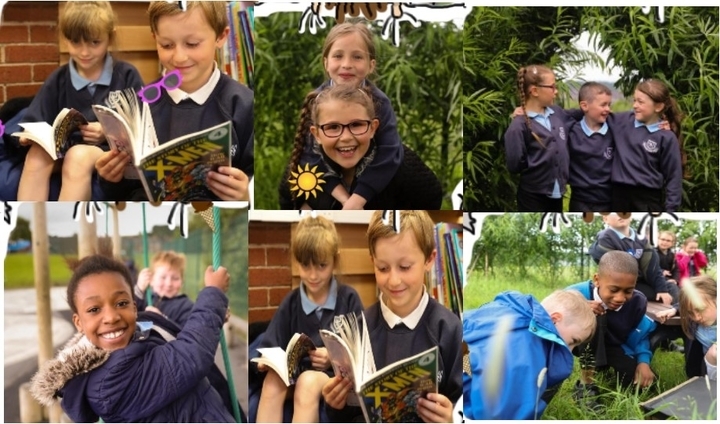 Meadowhead Junior School is a Forest School which offers pupils a range of exciting activities such as den building, wood whittling, mud sculpture and building campfires. The pupils are exceptionally well behaved and proud of their school. They enjoy various responsibilities such as being a member of the School Council, librarians, monitors or Playground Leaders. The school is in the top 20% of schools nationally for numbers of pupils eligible for Pupil Premium, free school meals and SEND pupils. “On Friday we have assemblies and we have certificates for things like persistence with our work. Parents and carers were equally positive about the school’s commitment to inclusion and making best possible progress.